Villa built 1919 has been recently renovated so we can offer our guests rooms with a personal touch as well as modern comfort. 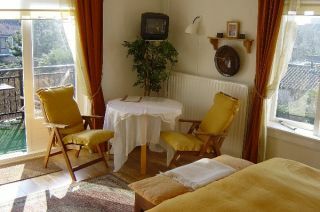 Our B&B is well located -in a quiet street close to the towncentre and close to the beach. 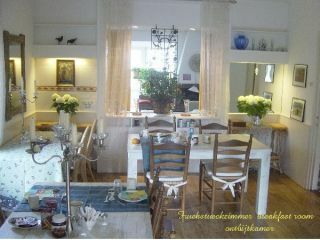 A well to do breakfast is served in our breakfastroom. A parking for your car is available on our premises.